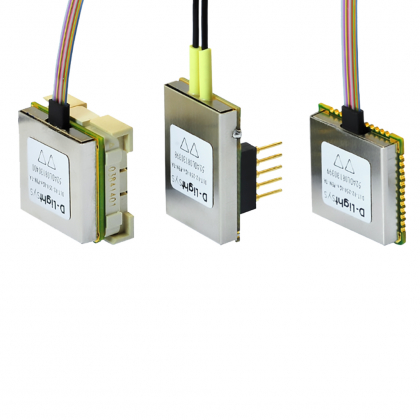 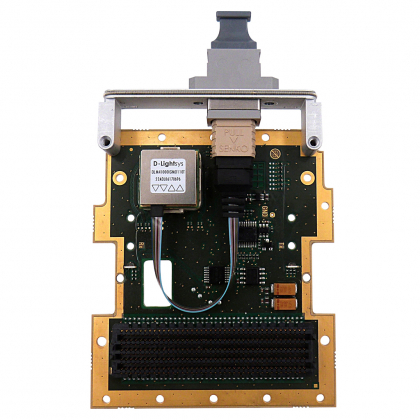 Radiall designs and manufactures end-to-end optical links for massive data transfers in harsh environments. 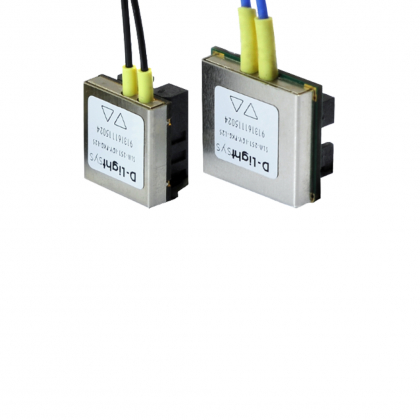 D-LightsysⓇ transceivers end the optical link at the board level, converting electrical signals to optical ones and vice-versa. 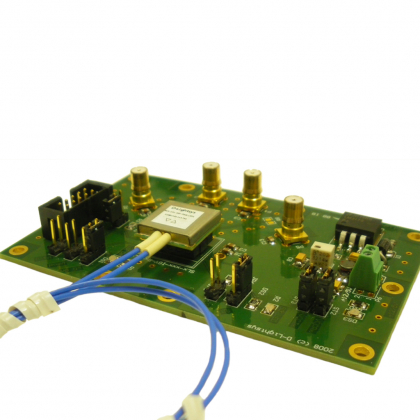 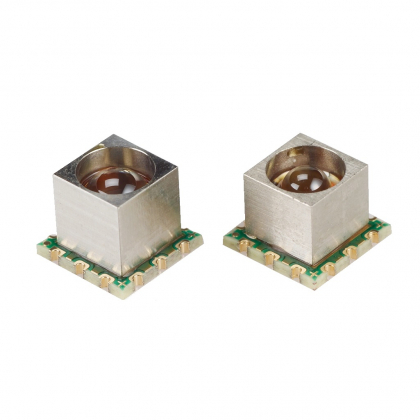 The wide range of data rates (up to 10+ Gbps) and broad choice in electrical and optical interfaces, including LuxcisⓇ and Q-MTitanⓇ contacts, make D-LightsysⓇ devices suitable for any application that requires high performance and robustness.